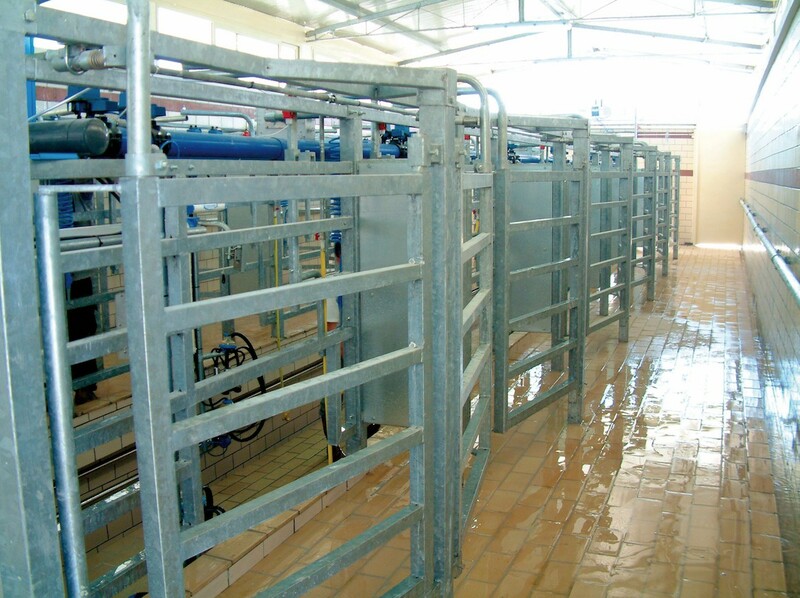 Milkline’s tandem milking parlour is suitable for small herds and buffalo milking. 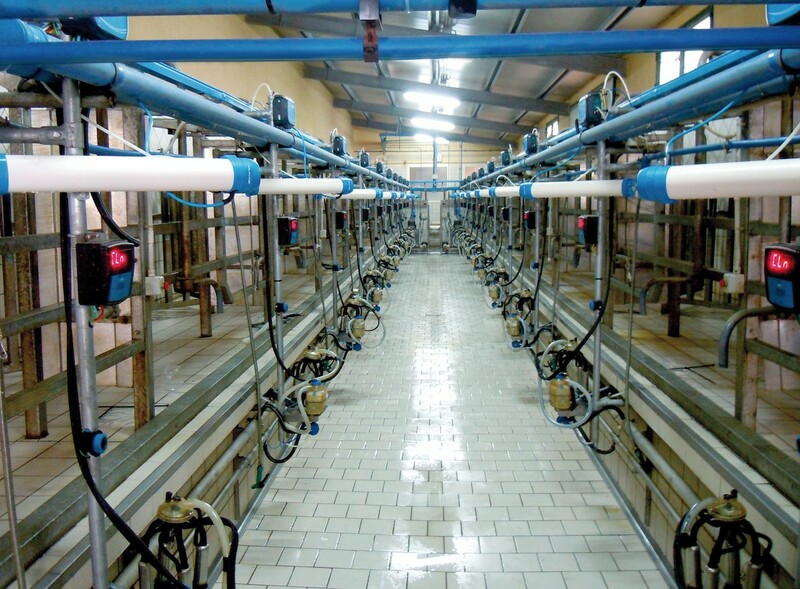 The tandem configuration, characterised by individual boxes and side milking, offers a full-length view of the animal and an independent single-stall milking process. These parlour features allow easy and safe human–animal interaction, individual animal attention and single stall higher efficiency, providing a faster milking process and individualised milking. Milkline’s tandem milking parlours can be fully customised thanks to the wide range of available options. For more advanced needs, Milkline has developed auto-tandem (automatic barrier control), a fully automated solution to further optimise labour-saving and efficiency.